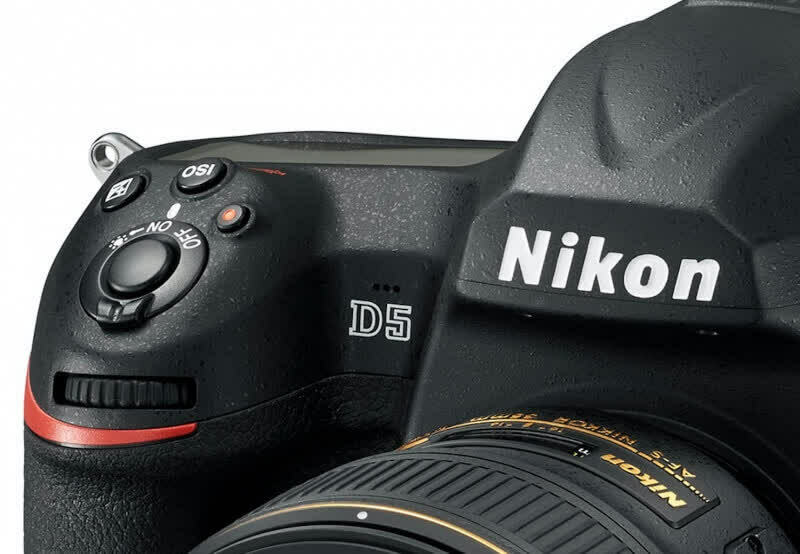 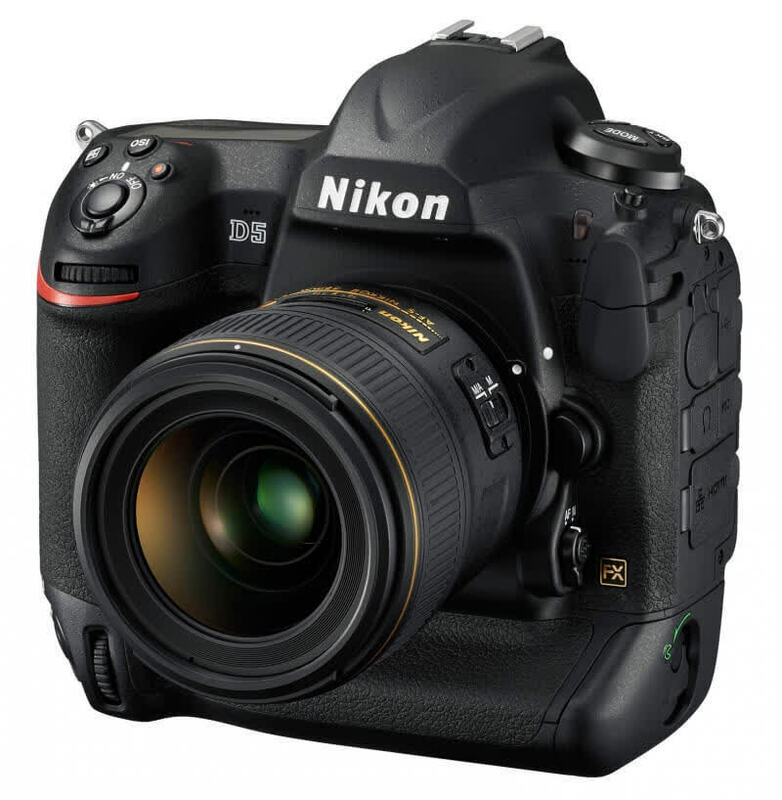 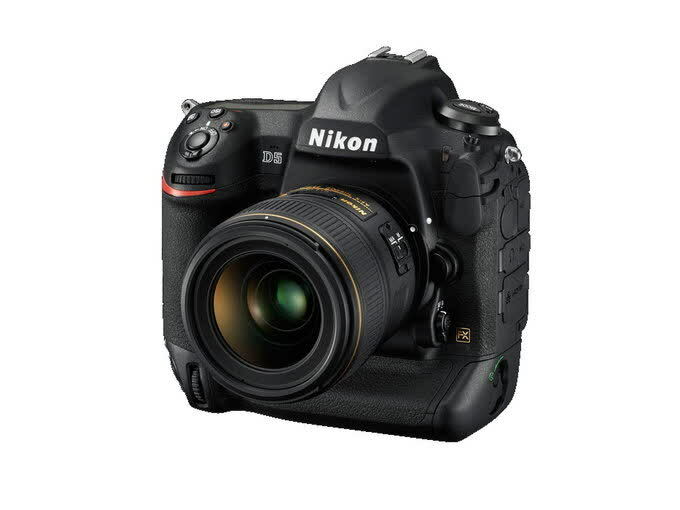 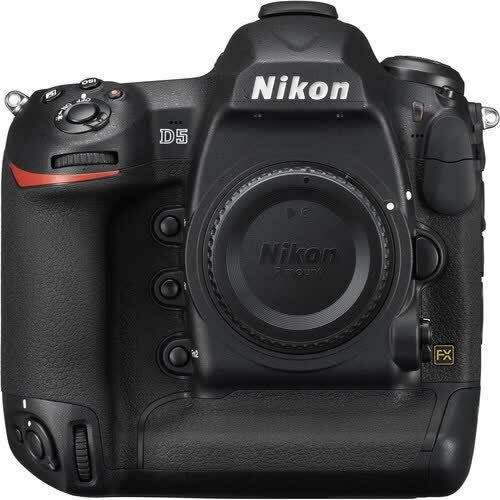 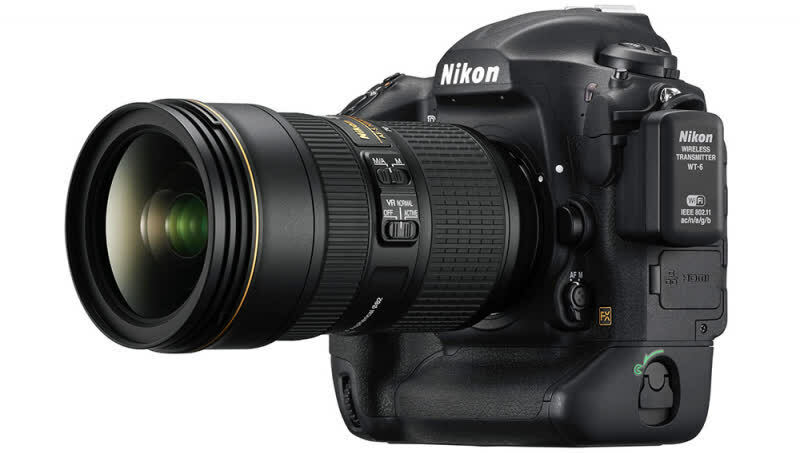 The Nikon D5 represents a more remarkable upgrade to the D4S than its appearance suggests. 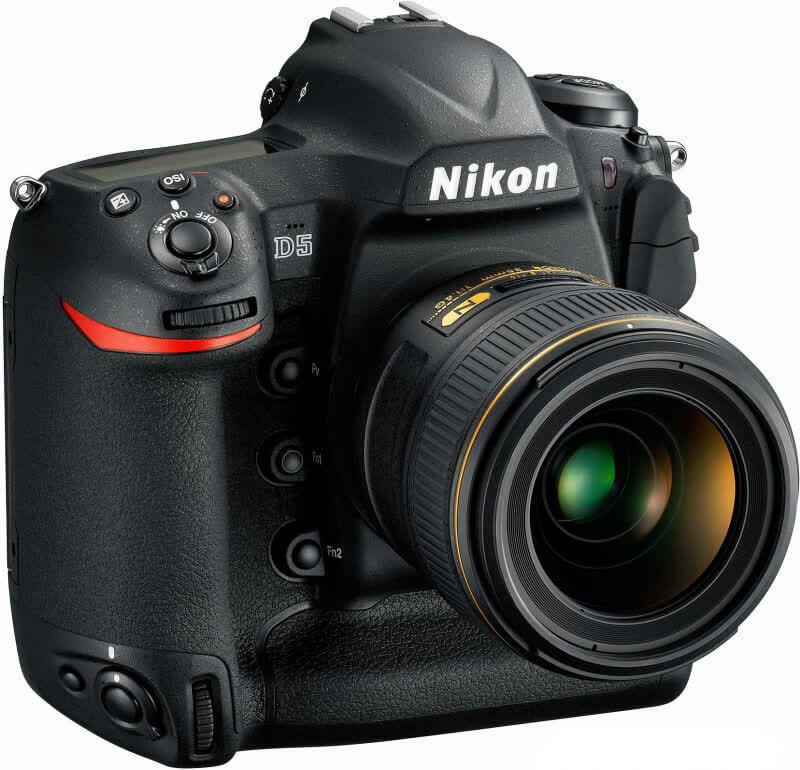 With a completely revamped autofocus system, the D5 will keep up with just about any subject under just about any lighting conditions. 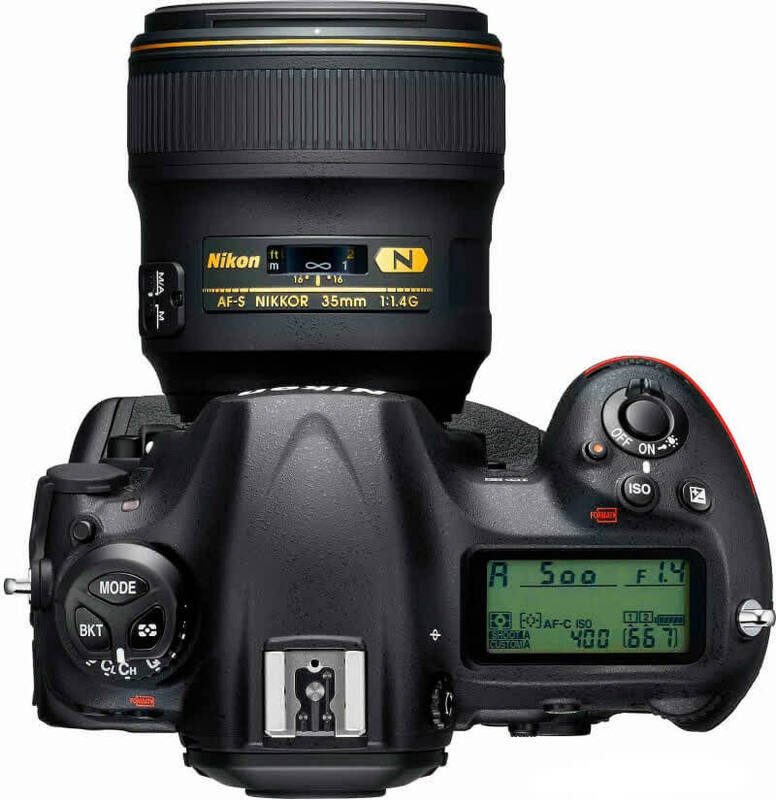 The new sensor offers class-leading low light image quality, especially due to an improved JPEG engine, but Raws aren't the most flexible when shooting high contrast scenes. 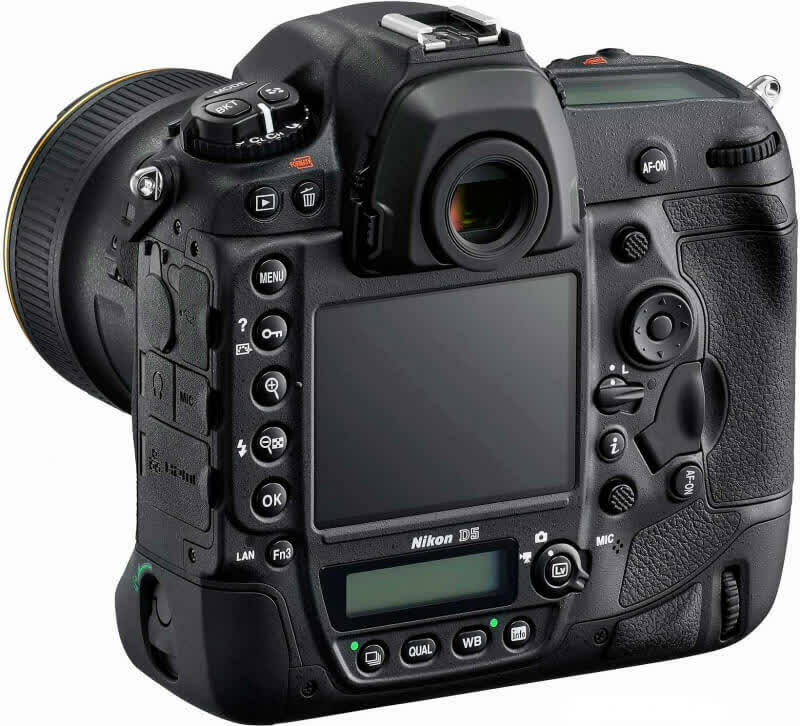 The improved, extensive customization allows for quick adaptability to fast situations, with instant AF mode overrides at the touch of a button. 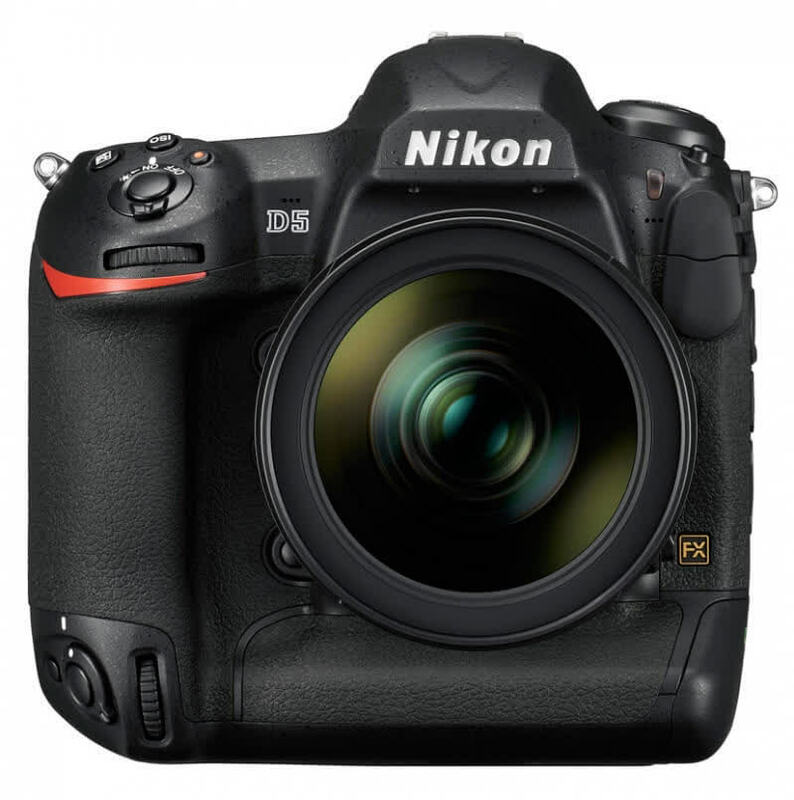 The D5 is a specialized tool capable of highly professional results.